Christ’s Church is blessed to have the opportunity to participate in Cross-Cultural Learning Experiences with our partners at Grace Chapel. CCLEs (formerly called ‘short-term mission trips’) are ways for you to learn from ministry partners serving in different cultures. 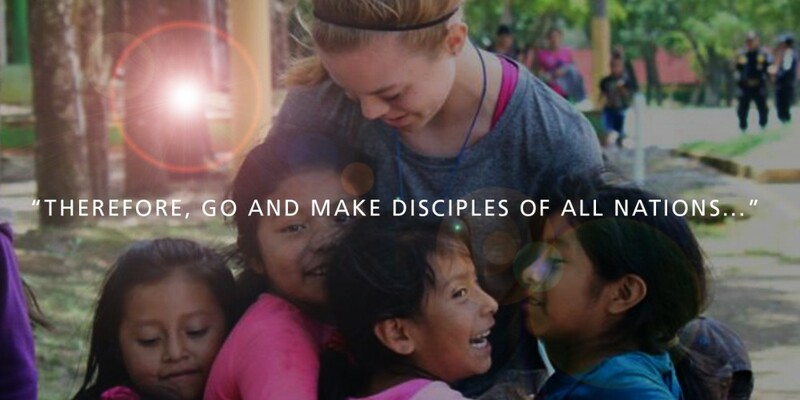 These inter-generational missions learning teams help you step outside of your routine to learn and serve alongside one another while building friendships through service. Is this your year to take a faith-sized, cross-cultural risk? Follow the link below for the most current information about upcoming CCLE’s.